Sales Code: 10104000800Description: Compatible Toner Cartridge Dell Premium S W/Chip 1720 .. Sales Code: 10104000900Description: Compatible Toner Cartridge Dell Premium S W/Chip 1720 .. 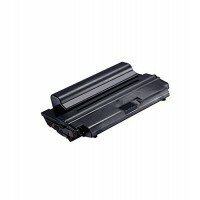 Sales Code: 10104000100Description: Compatible Toner Cartridge Dell Premium S W/Chip D1160.. 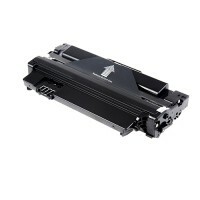 Sales Code: 10104001100Description: Compatible Toner Cartridge Dell Premium S W/Chip D1815.. Sales Code: 10104001000Description: Compatible Toner Cartridge Dell Premium S W/Chip D1815.. 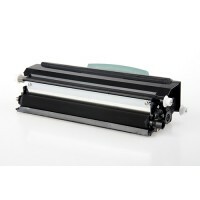 Sales Code: 10104001200Description: Compatible Toner Cartridge Dell Premium S W/Chip D2230.. Sales Code: 10104001400Description: Compatible Toner Cartridge Dell Premium S W/Chip D2230.. 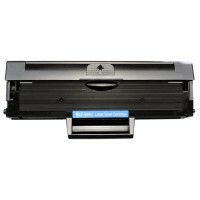 Sales Code: 10104001300Description: Compatible Toner Cartridge Dell Premium S W/Chip D2230..